UBR’s technology offers top performances in all applications of special tools where accuracy and reliability are required. The high quality of our products, designed and made with advanced systems and latest generation machines, allows a large scope of applications. Our customers are, indeed, companies among the best fittings and armories, manufacturers in the business field of automotive, aeronautical, medical and precision mechanics. Our technical department, strong of a long experience, is able to support the customer from the design to the finished product, studying the most reliable and less expensive solutions and offering a constant support in all the processing phases. 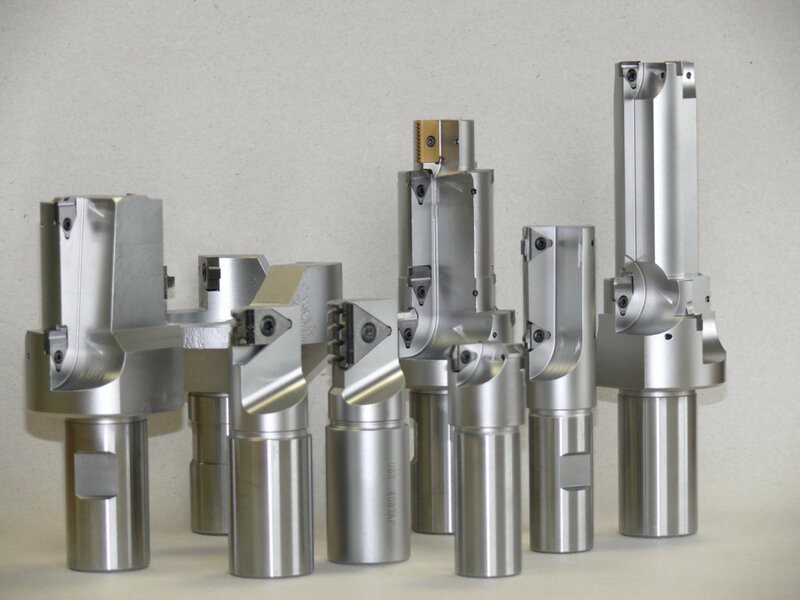 UBR is the exclusive distributor, in Italy, of the Schwanog Tool System. 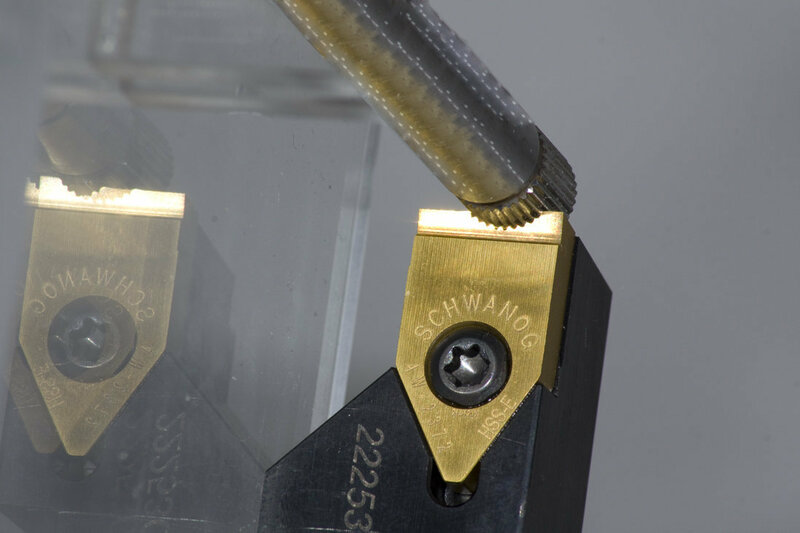 Schwanog is a German Company, leader in the production of insertable form tools. 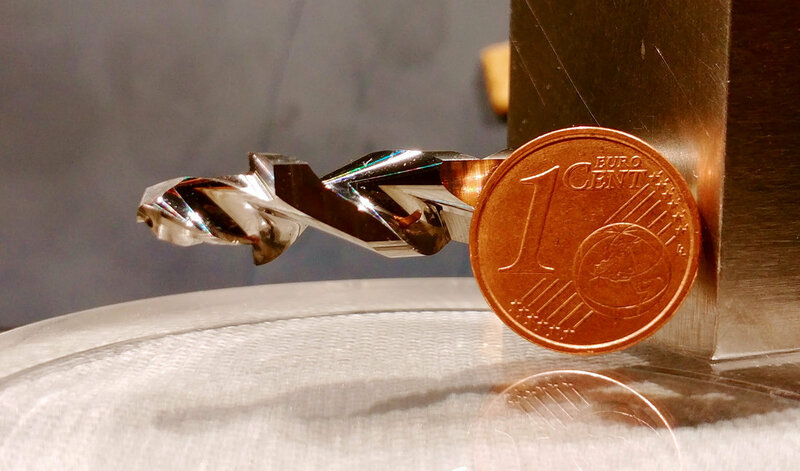 In the last years the research and, consequently, the main significant innovations in the sector of precision tool system have been substantially focused on the discovery of new materials such as hard metals, micro grains, quick steels, with only one aim: the reduction of your parts costs. But we believe that innovation and research must solve one of the main problems of modern metal work production: the machine's stop! 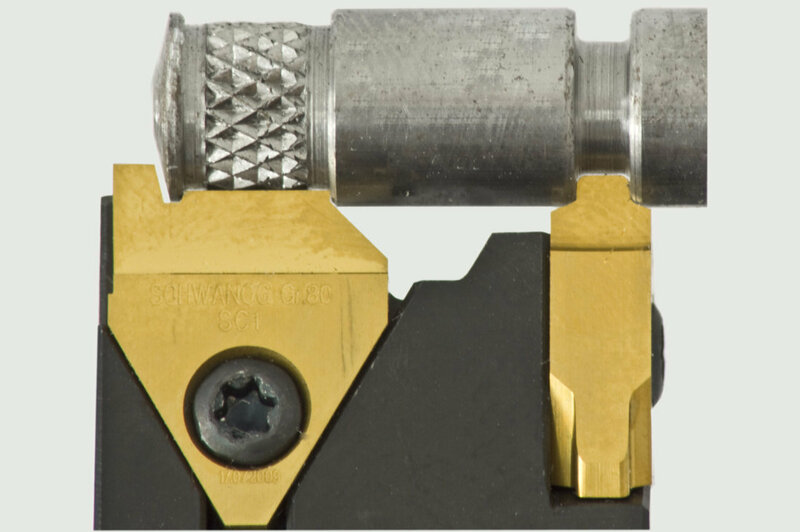 Our technology offers a system of insertable form tools by which a simple action of a screwdriver allows the replacement of the perished cutting edge, maintaining the quotes and tolerances required by the drawing. This system guarantees absolute precision in the replacement of the insert and a quick replacement compared to the braze tool, with net benefits in terms of time saving and cutting cost of the piece. 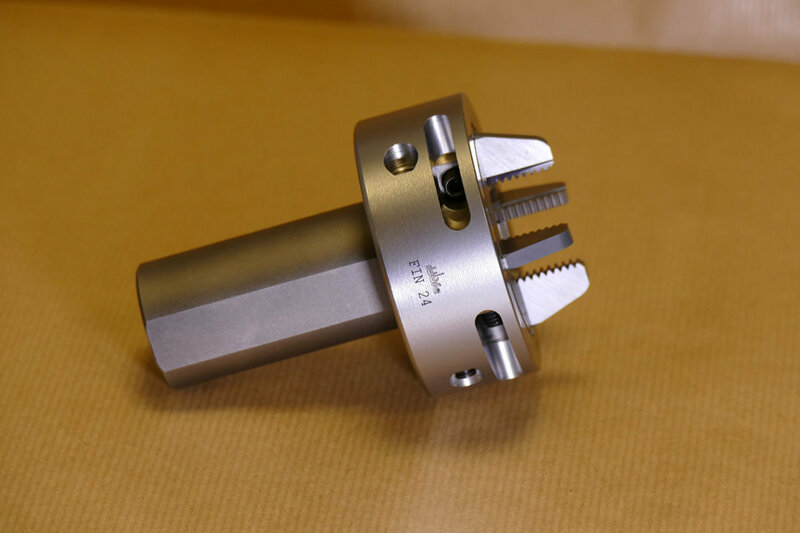 This innovation is revolutionizing all the sectors of precision tools and guarantees significant saving of time and money to our customers. 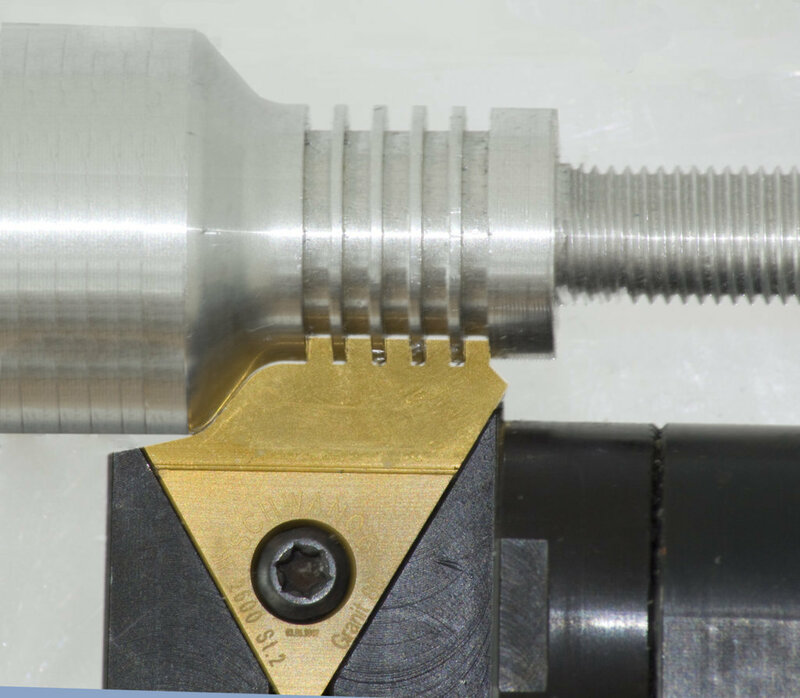 With the experience carried out in the last 25 years, we are able to apply successfully the technology of the profiled inserts to almost the totality of machine types, as well as fixed headstock, CNC Lathes, multi spindle lathes, rotary transfer machines, sliding headstock CNC Lathes and milling centers. This technology allowed us to grow and to develop a know-how that a few possess. 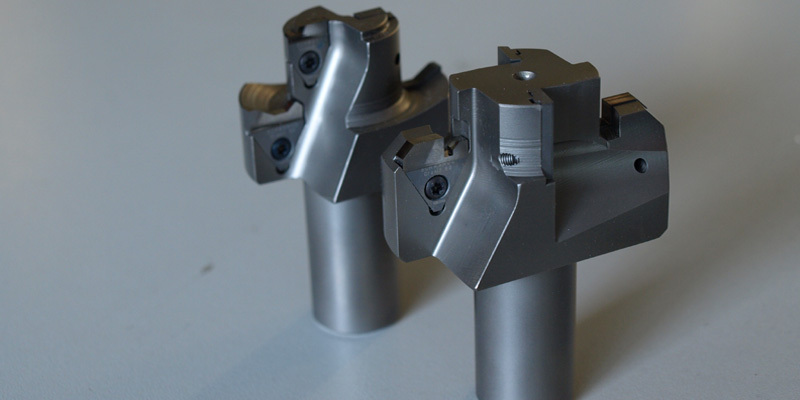 Equipped by form insert with widths range from 3,5 to 70 mm and thicknesses of 3,5,8 mm, we are able to produce a wide range of special tools, from the external turning, internal turning, OD/ID grooving and the multi tool customized milling center. Furthermore, the tool coating pushes their performance to the maximum. 1 - SPEED: With a simple movement of the screwdriver the new insert is replaced keeping unchanged position and original measures of the piece. 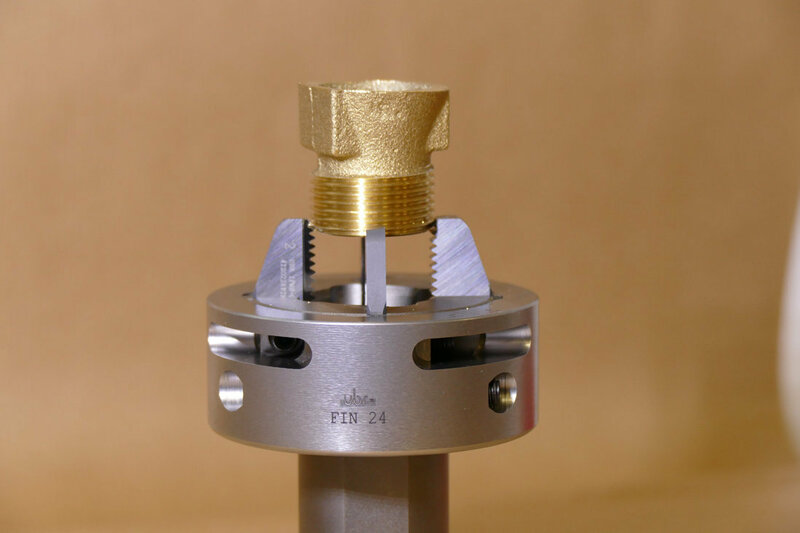 2 - PRECISION: The fixing system guarantees absolute precision and ensures maximum interchangeability. 3 - DURATION: The different hard metal qualities of our inserts and the technology of our processes always ensure an excellent result in terms of processing quality and productivity. 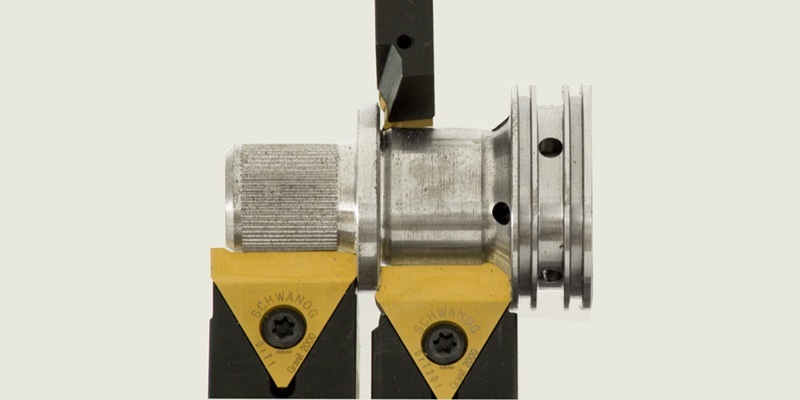 4 - COST SAVING: The Schwanog interchangeable insert tool system allows an average 40% of cost reduction for each piece.